A tidy and little used RECORD 311 3 in 1 plane. 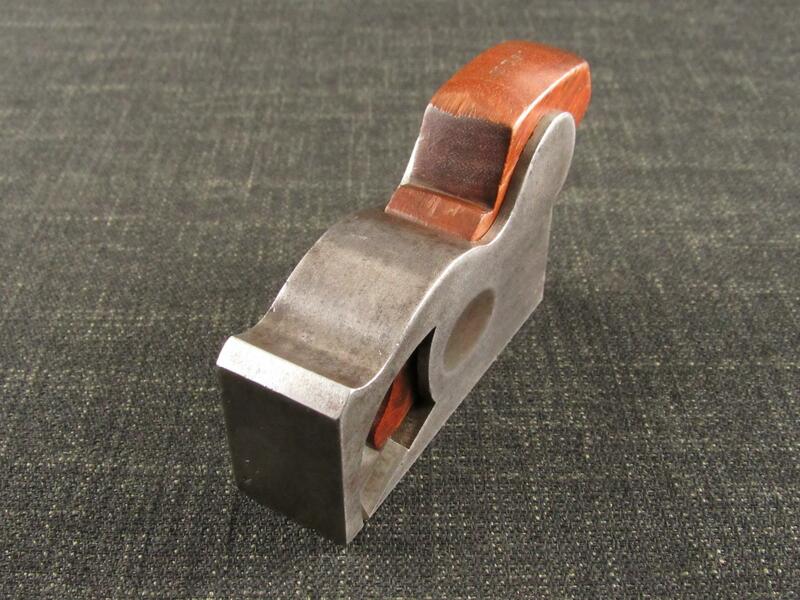 This plane can be used as a chisel, bull nose or shoulder plane by adding or removing the appropriate nose sections. Fitted with a good length 11/8 inch RECORD steel cutter. Marked '234' on the bull nose section and inside the main body. Retains plenty of its original 'rustless coating' finish, hence the slightly patchy appearance.